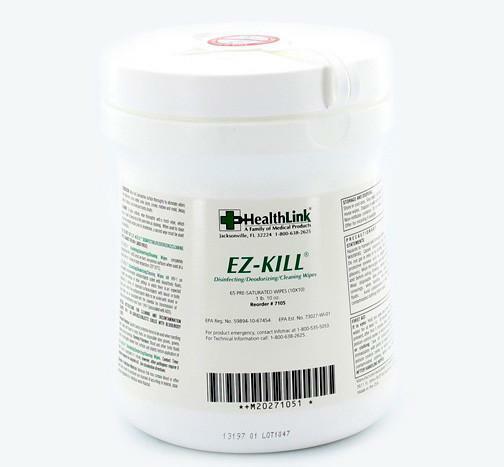 Healthlink EZ-KILL Disinfectant Wipes. 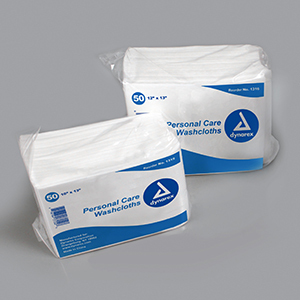 A non woven disposable cloth containing a stable, low pH formulated disinfectant and deodorant for use on hard, non porous surfaces only. 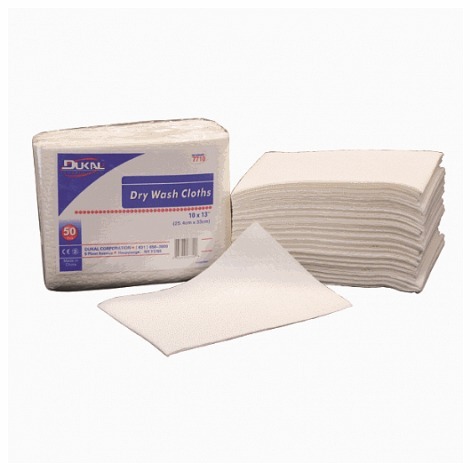 Kills bacteria on hard surfaces. 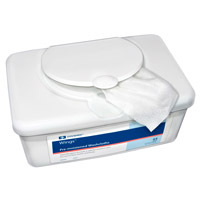 It is effective against the following pathogens at room temperature, 1. 5 minute kill time on TB, Staphylococcus, Trichophyton, Pseudomonas, Herpes SV2, Salmonella, MRSA, VRE, and Influenza A. 2. 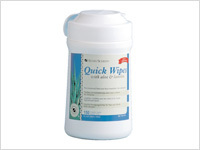 1 minute kill time on HIV-1.